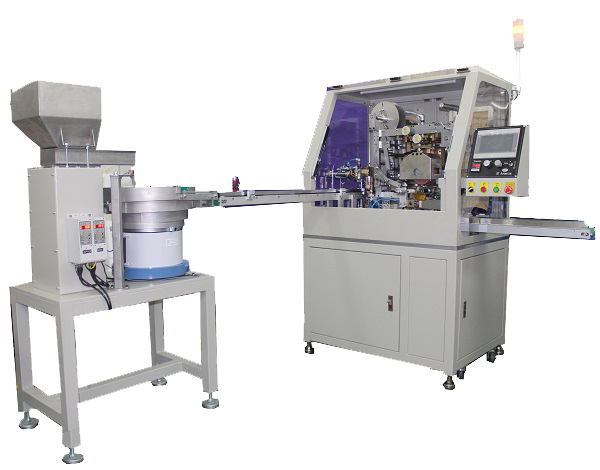 NPI provides various types of high speed full automatic hot stamping machines included single head, two head or three head machine for high speed decoration. The visual camera system with auto positioning, inspection plus auto reject of defective decoration are also available as standard. 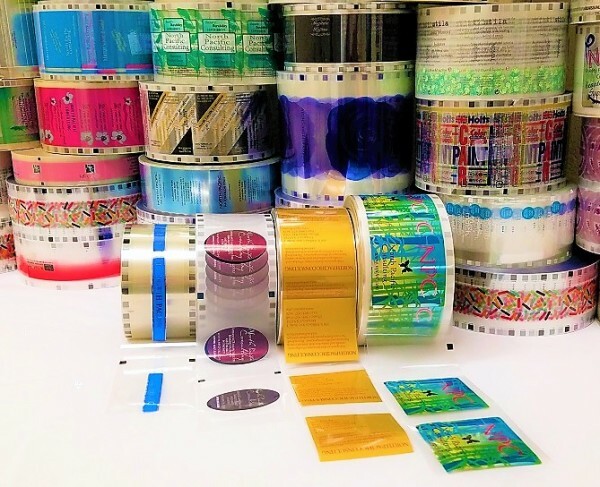 NPI’s strength is to provide the applicator a turn-key system that will ensure your project is safely launched with our foil and heat transfer label for mass production. NPI offers a complete turn-key system for your adoption of the IMD process. If you do not have experience with in-mold decorating, we will guide you through possible artworks, shape, cost, scheduling, pilot run, installation and on-site training. 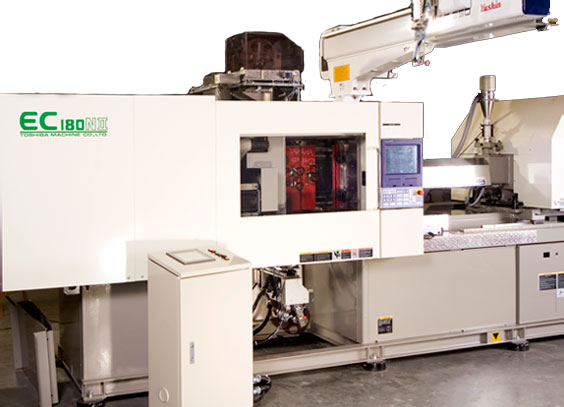 Normally, a pilot run of your new IMD foil is tested and proven at NPI’s facility, and the entire system will be transferred to your facility upon successful completion. Our turn-key system will work best if NPI provides the entire system, which includes the foil, mold, and foil feed system. When NPI produces heat transfer foil, we have the choice of printing the images by either the gravure or silkscreen methods. 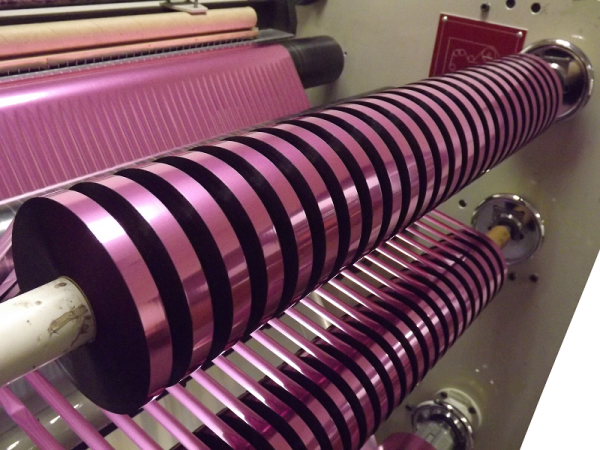 The gravure printing method is suited for high volume production at an economical cost. The silkscreen printing method creates an excellent finish with opacity and special effects. NPI presents both options to our customers for a price and performance comparison. Heat transfer foil enable multiple color application with gradation and four color process at a reasonable cost. Is also makes possible the combination of metallic gold or silver with regular ink colors in the same image.